Montana man, looking for forever together. 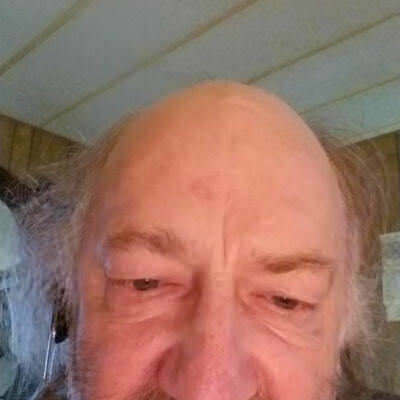 60 yo Montana man, tired of single life. Looking for horse riding buddy. Anybody want to try this with me....?? christian country gal living in the city. 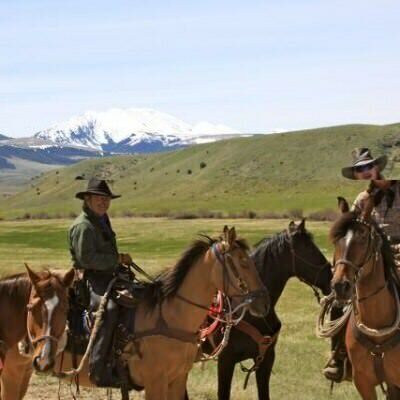 Love of horses and like adventure travel a nice campfire in the mts. Outdoor activities aand spending quality time with that special someone. No smokers and only drink rarely, good glass wine in front of a fire or a nice marguerita when out to a nice dinner. 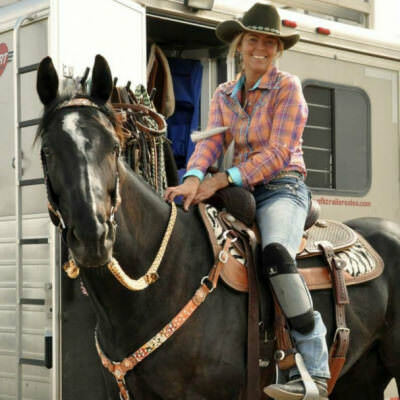 I enjoy life love to have fun,laugh and ride horses ,enjoy hunting camping and the great out doors,enjoy a Harley ride and good wine and beer. Energetic, outgoing. Easy to be around. I smile a lot. Don't like drama.